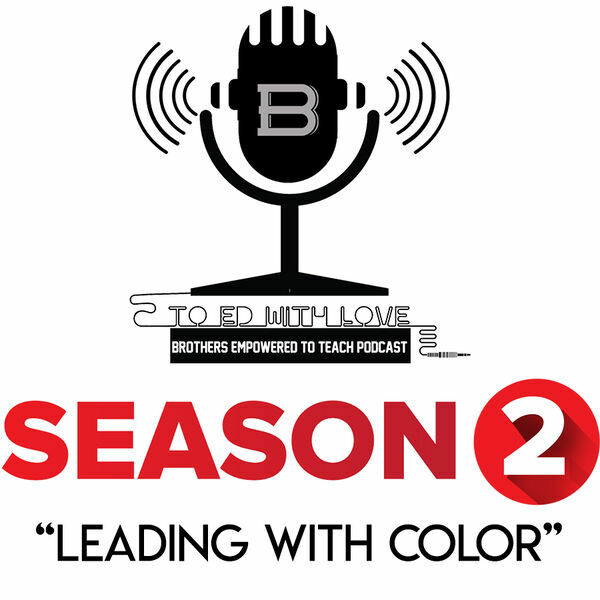 On this episode, Kris and Larry discuss the challenges and benefits of having black and other people of color in leadership in our education system. On this episode the crew invited some awesome guest. Krystal Hardy-Allen - Founder, CEO of K. Allen Consulting, LLC. a national education consultancy that specializes in providing high-quality, culturally relevant professional development services to K-12 school districts, universities, and education nonprofits. Lamont Douglas - Parent, Student Advocate and Journalist at The Second Line Blog. Second Line Education Blog follows the voices of black people in education. It assumes that people of all backgrounds can support and celebrate black leadership—as diverse and colorful as that direction may be.